Autism can be challenging anywhere, but sometime autism in the workplace is a key to success. Individual’s with Autism have a unique set of traits that help lead to success in certain work environments. Sometimes they have to steer their own way to success because the typical career path that starts with college can be challenging. College is often times a very social environment, and this is not always the best place for someone with autism. Considering 1 in 88 children are on the autism spectrum, a lot of future and current workers do have autism. The question is where do they fit. This year alone, 50,000 adolescents with autism will turn 18. According to a recent NPR article, a natural fit for them is in the tech industry. Why? Because interaction is limited. 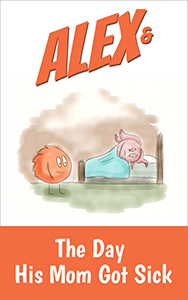 They can work independently without lots of social interaction, and they can use their great focus to do a great job. High-tech jobs can be a perfect fit. A neurologist at Children’s Medical Center in Dallas, says people on the high-functioning end of the autism spectrum often have an amazing ability to hyper-focus on a task. 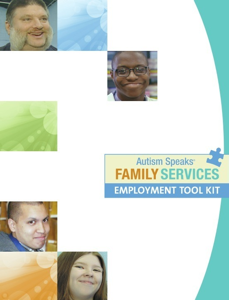 If you need more help finding employment for an individual with autism, here is a great career guide.